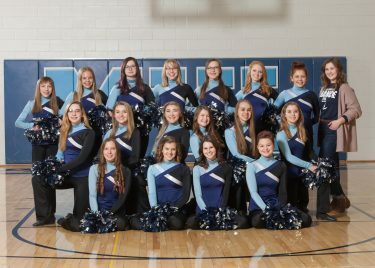 MVL offers a non-competitive Dance Team for girls in grades 9 – 12. Tryouts are held in November and the group begins practices shortly thereafter. The Dance Team performs regularly for both girls’ and boys’ home basketball games.